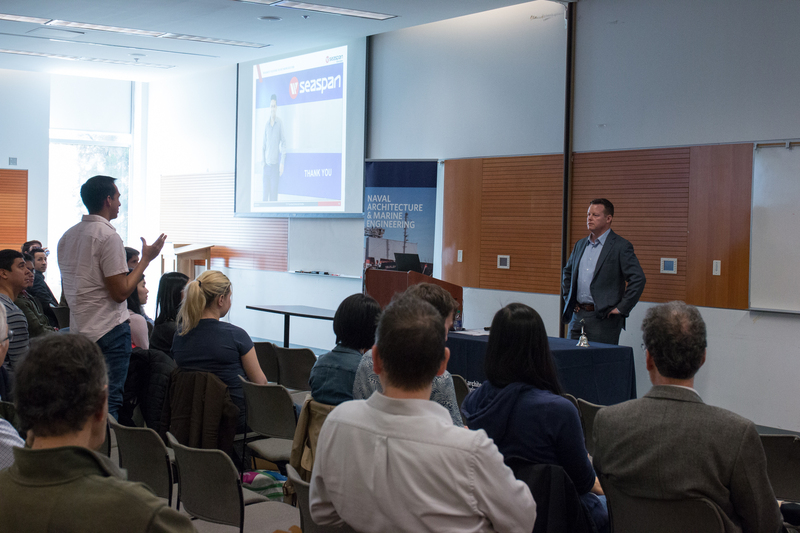 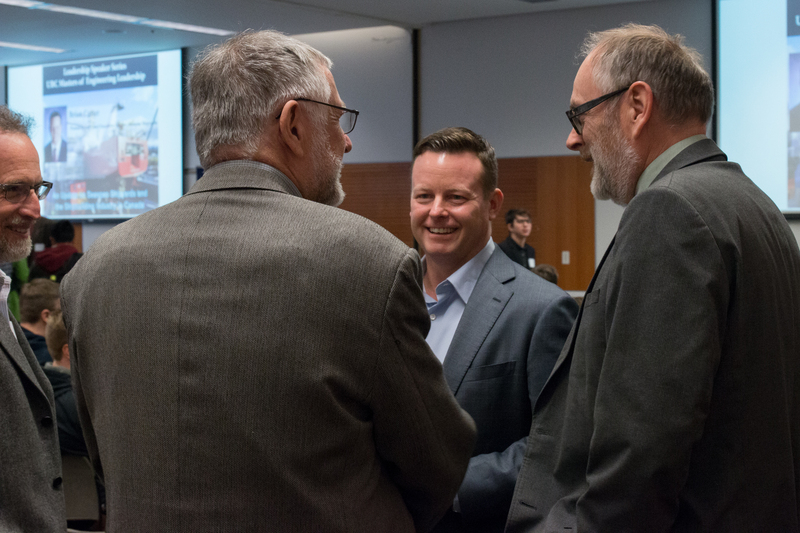 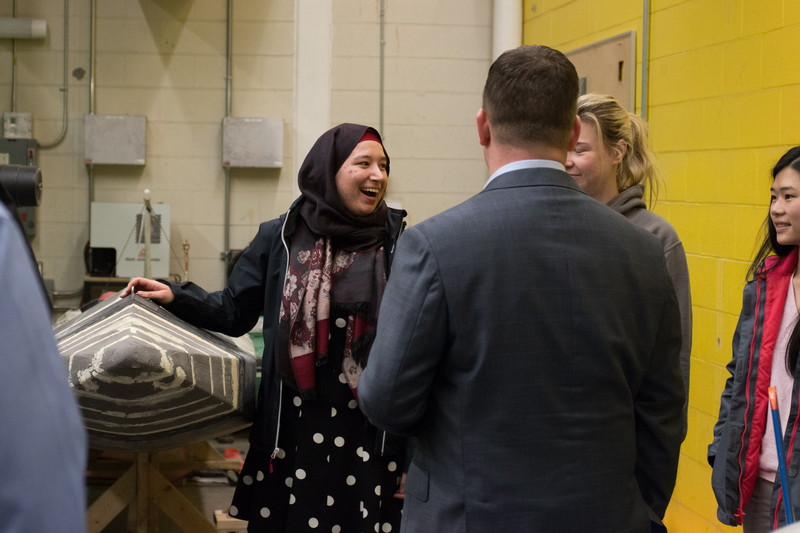 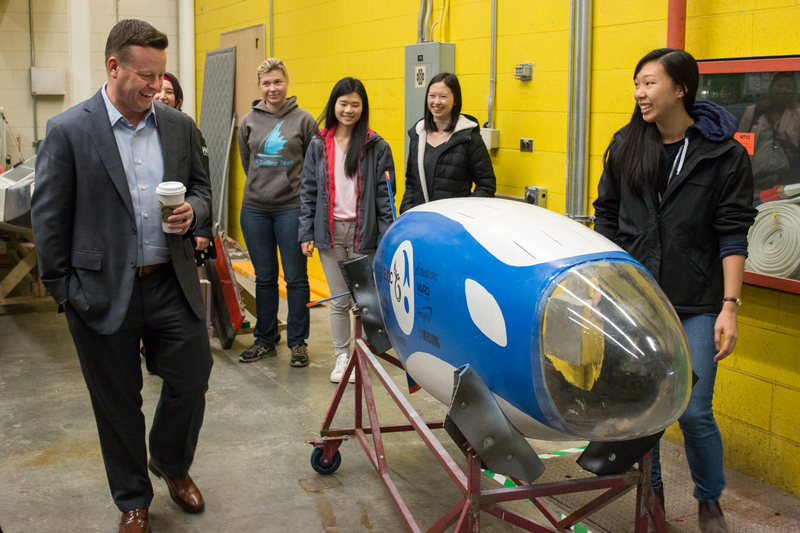 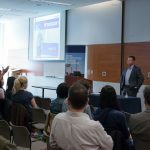 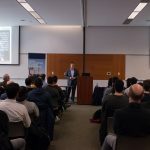 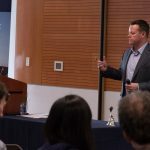 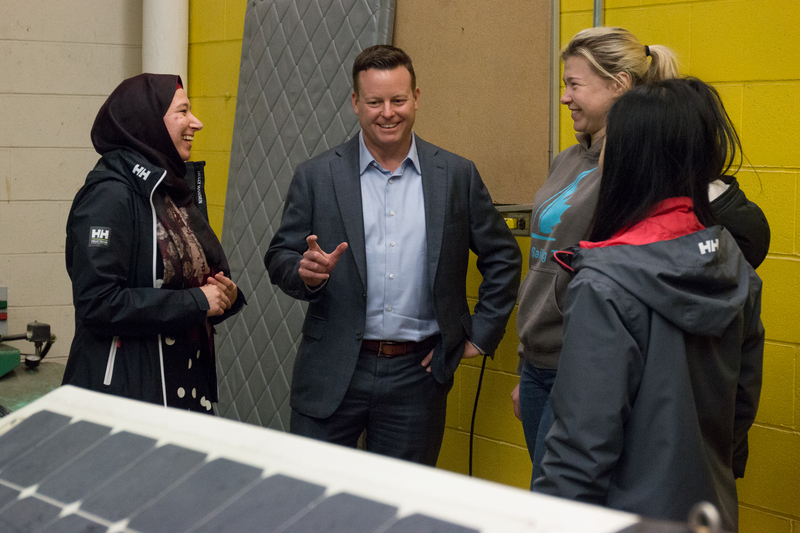 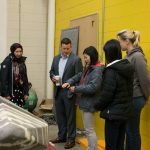 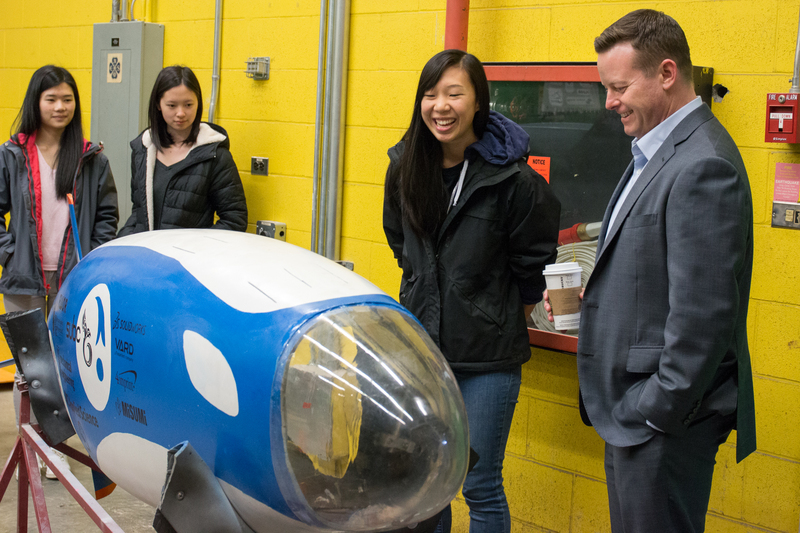 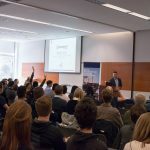 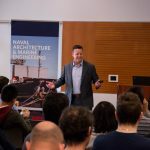 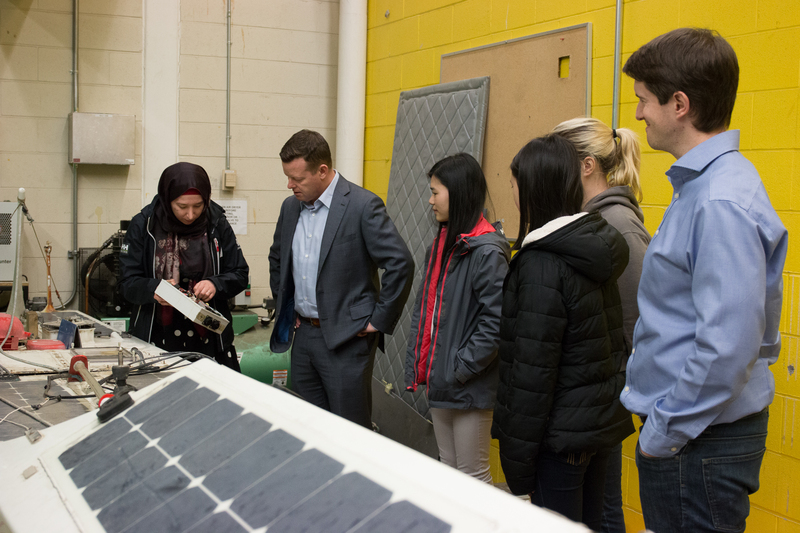 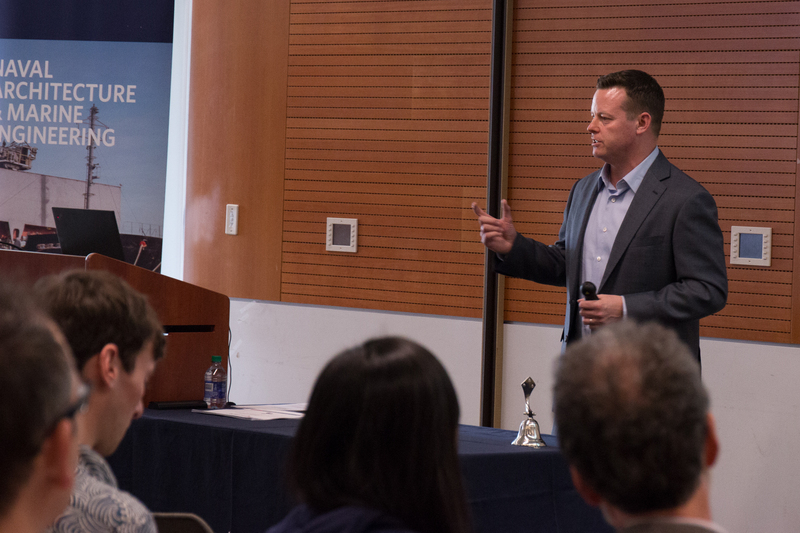 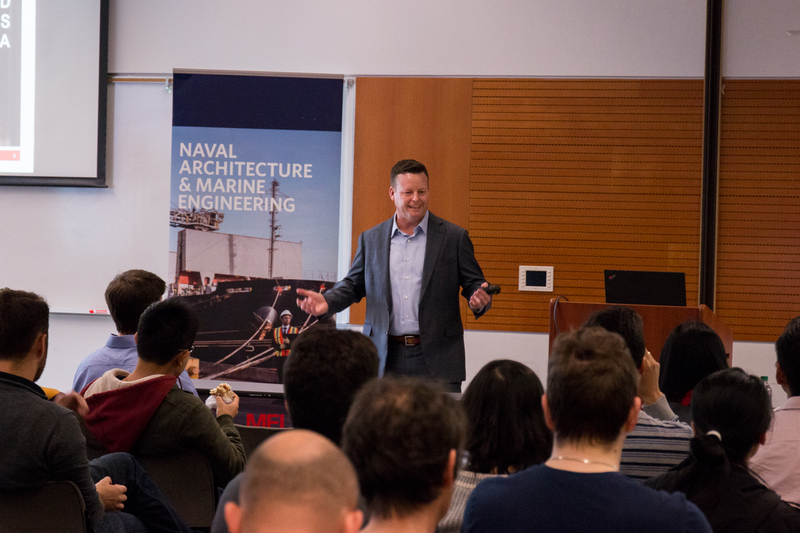 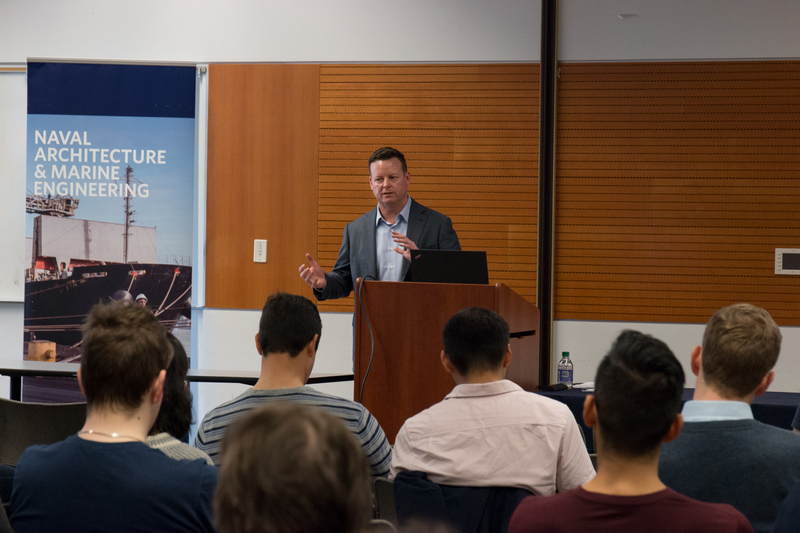 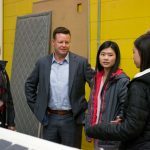 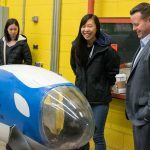 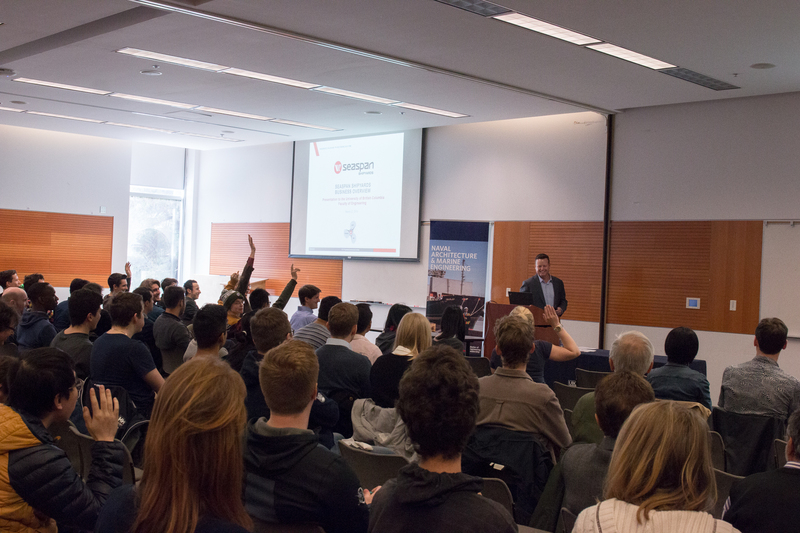 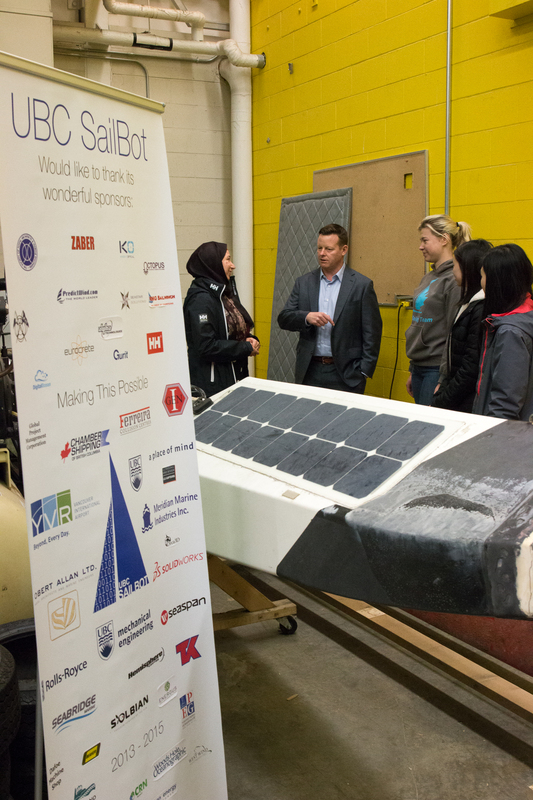 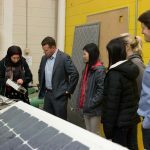 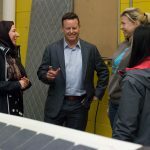 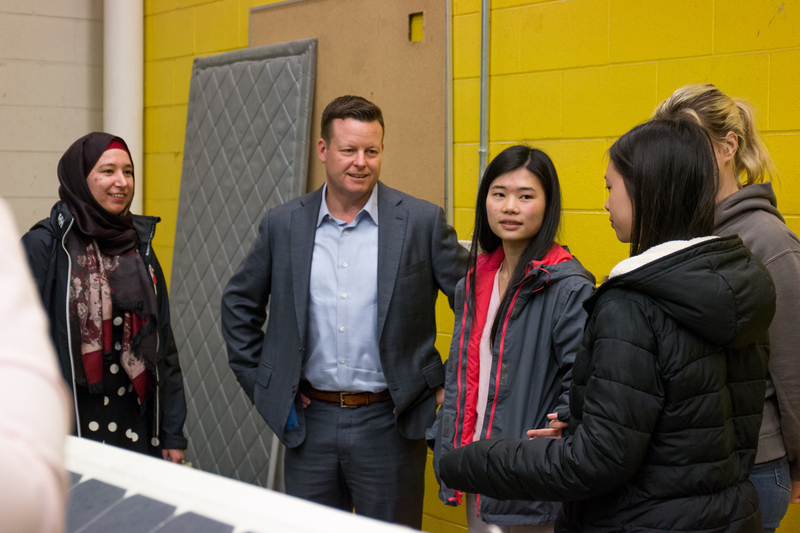 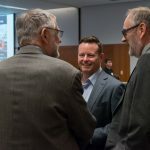 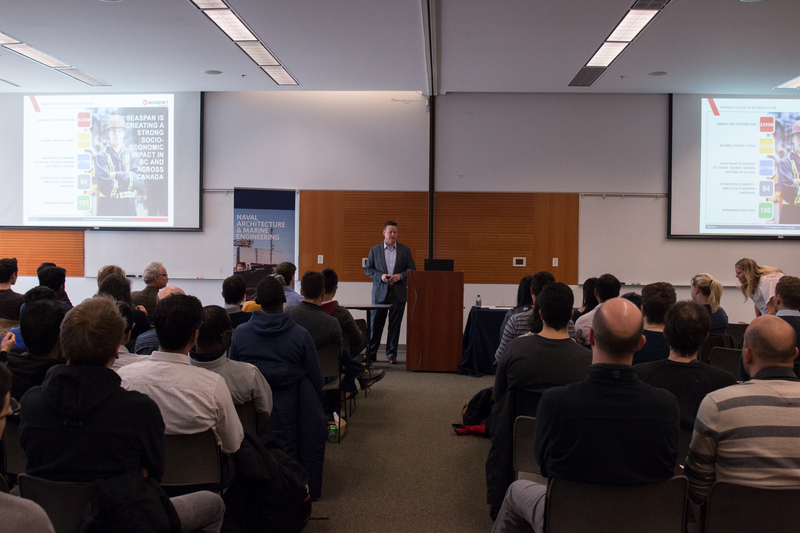 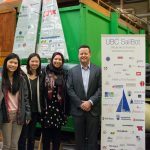 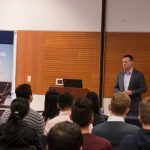 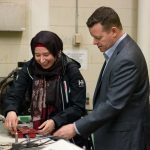 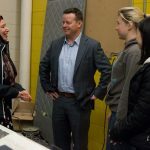 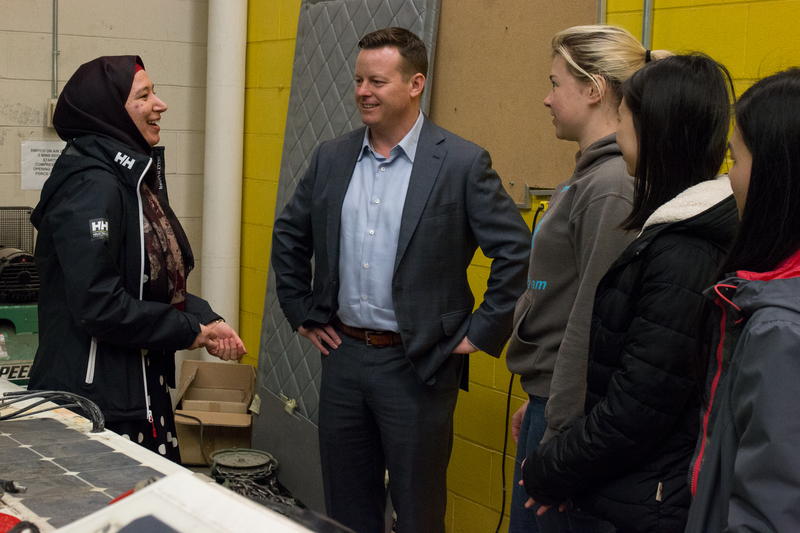 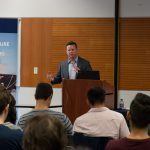 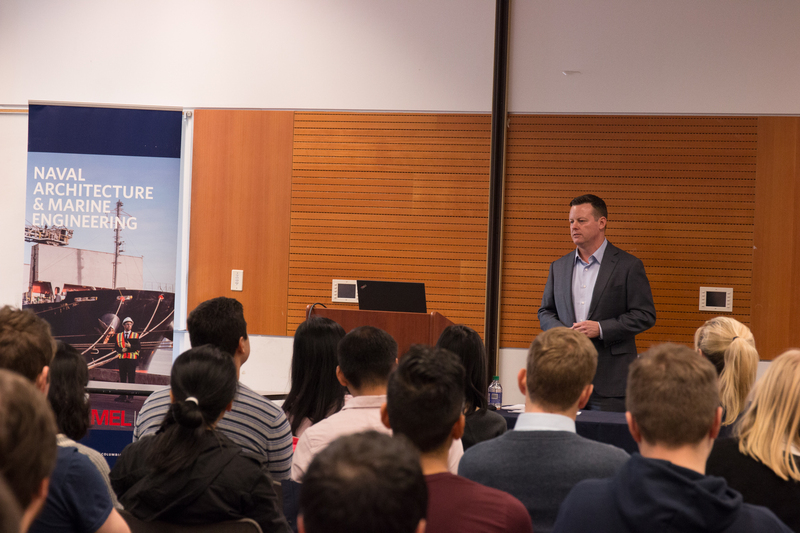 On March 23, 2018 UBC’s Naval Architecture and Marine Engineering (NAME) program hosted Brian Carter, President and Chief Executive Officer of Seaspan Shipyards. 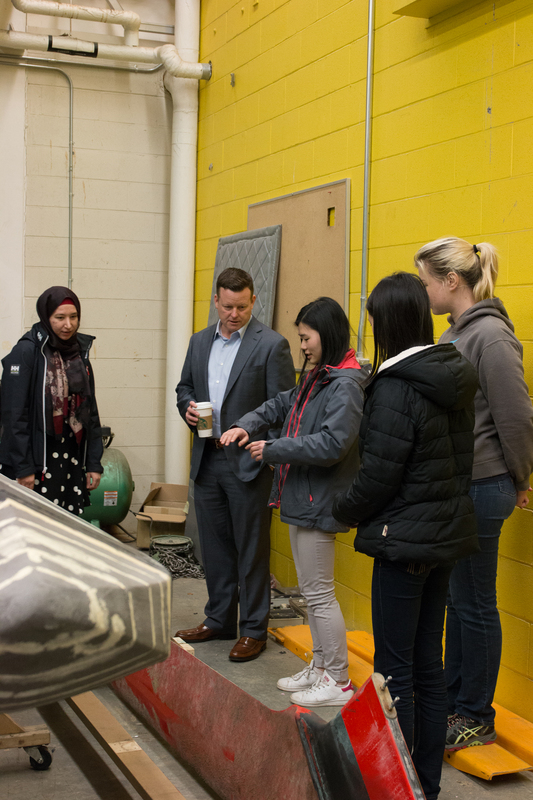 Mr. Carter spent the morning with the NAME program directors, touring facilities, and meeting with members of the Sailbot and SUBC student design teams. 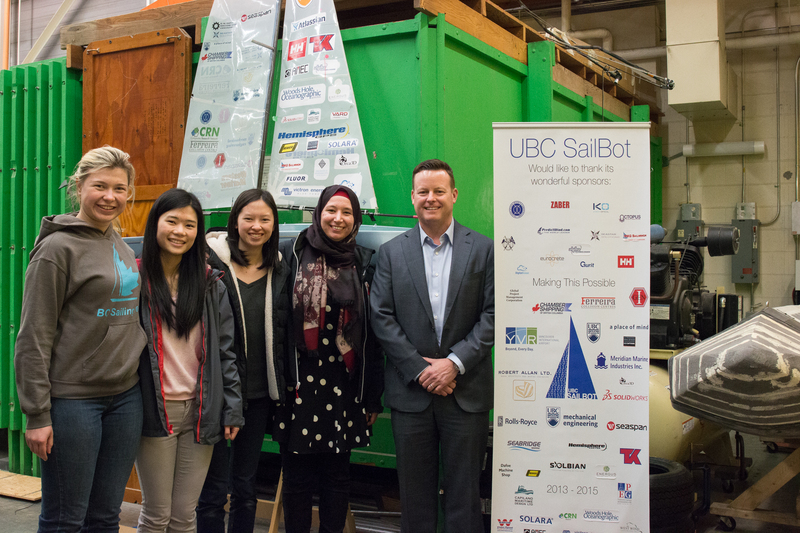 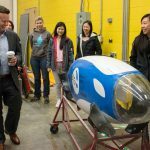 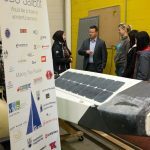 Both teams shared updates on their projects, including demonstrating their recent work – SUBC’s human-powered submarine and Sailbot’s recently recovered autonomous sailboat, Ada. 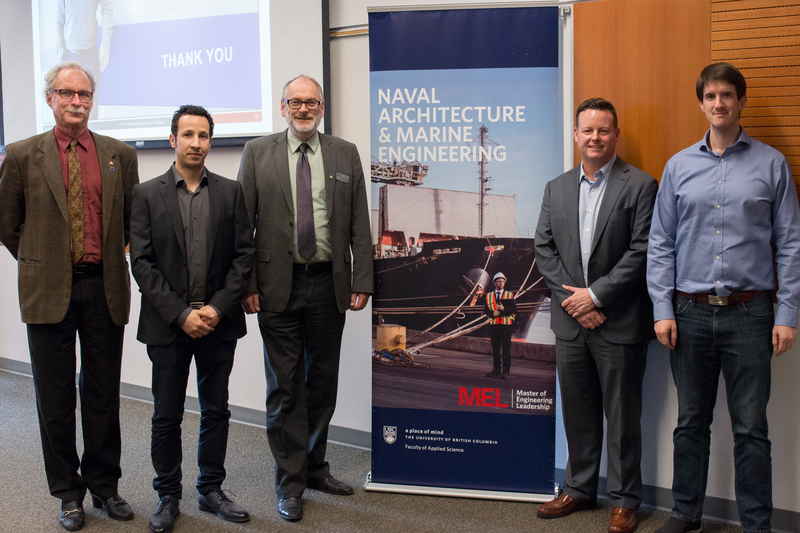 Over lunch, Mr. Carter gave a talk on the status of the shipbuilding industry in Canada to over 80 MECH faculty, undergraduate and graduate students. 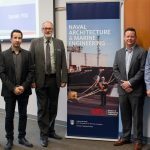 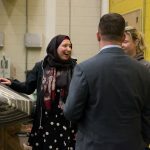 He shared the exciting challenges and opportunities the company faces in designing and building 17 non-combat vessels for the Canadian Coast Guard and Royal Canadian Navy, and how the shipping industry benefits many other sectors in. 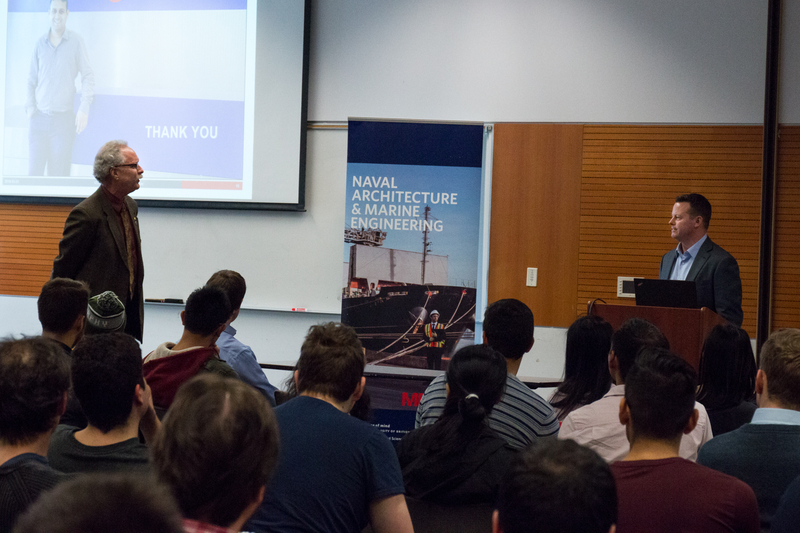 His overall message spoke to the importance of the marine industry in Canada, and the promise of investing in it. 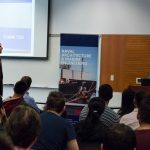 A lively question and answer period followed the talk, where students and faculty asked about both technical and business details of Mr. Carter’s work. 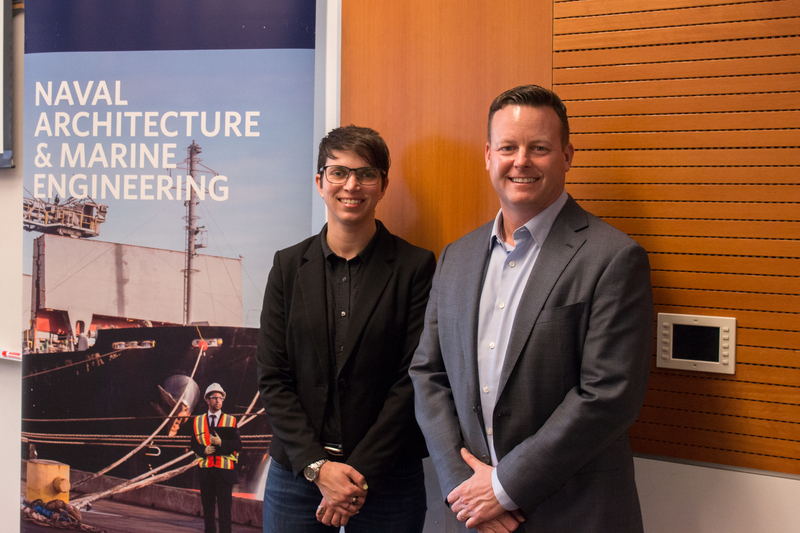 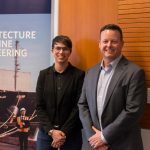 Seaspan has been a crucial supporter of the NAME program since its inception, and continues to provide invaluable industry experience to NAME students through co-op placements, and employing NAME alumni.